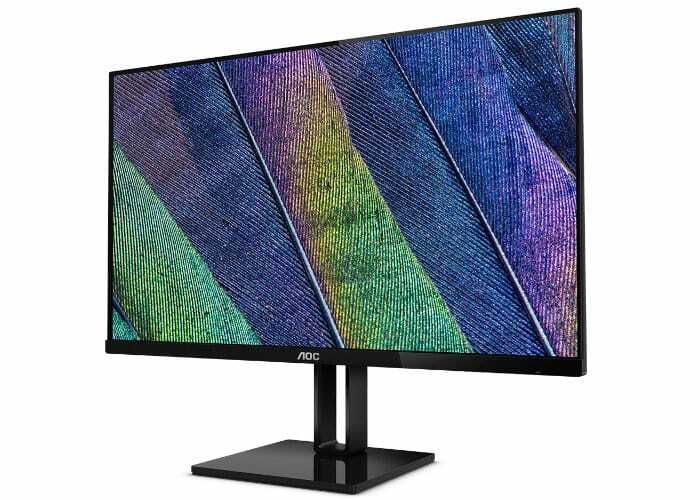 AOC has this week introduced a new range of affordable “frameless monitors” in the form of the AOC 22V2H which is available to purchase priced at $99.99, the 24V2H priced at $129.99 and the 27V2H priced at $169.99. The three V2 Series monitors offers a 22-inch (22V2H), 24-inch (24V2H) and 27-inch (27V2H) screen size and all are equipped with a Full HD IPS panel with frameless design and AMD FreeSync technology. 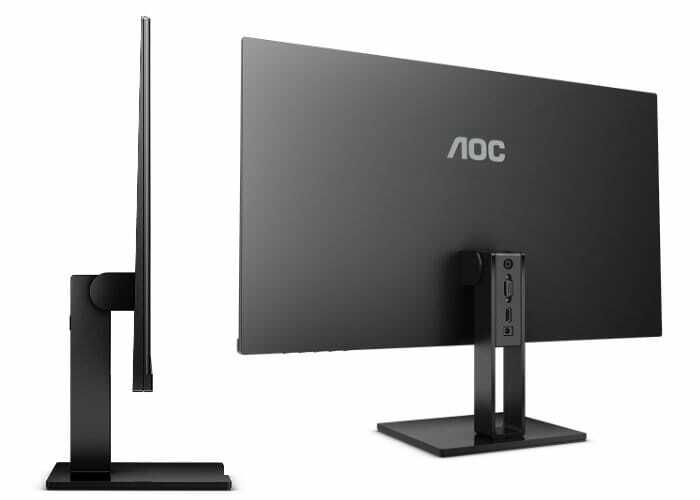 The AOC borderless display range offers a detailed 1920 x 1080 resolution and fast 75Hz refresh rate. The panel has viewing angles of 178 degrees, 20M:1 dynamic contrast with a 5ms response time. Connections include VGA and HDMI. For more details and full specifications jump over to the official AOC website by following the link below.